We Provide Chartering Services for General and Dry Bulk Cargo in All Tonnages Such as Coastal, Handysize, Handymax, Supramax, Panamax, Capsize, Suezmax and Pneumatic. By Providing Competitive Freights for Our Charterers for Either Import or Export On the Mediterranean Sea, Red Sea, Black Sea, Adriatic Sea, Baltic Sea, Persian Gulf, West Coast & For East Coast India, Far East. Shipping Is a Profession. Communicating with Direct Ship Owners, Operators, Managers & Worldwide Brokers Compels Cargo Handling for All Dry Bulk Commodities Including Cement, Iron, Fertilizers, Agricultural Needs, Sugar, Wheat, Corn, Silica Sand, Rock Phosphate, Quartz, Sulfur, Clay, Timber, Apple, Banana, Citrus, Onions, Garlic, Etc… To Be Easier. On The Other Hand, A Scope, In Which We Have a Great Deal of Experience, Is The Whole Process of Handling Grains and Oilseeds, Steels, Iron Ore, Coal, Bauxite, Alumina, Mineral Sands, Minerals, Fertilizers, Logs, Chips and Cement. To and from All International Ports. We Communicate Directly to Direct or Semi Exclusive Charterers and Suppliers. Moreover, We Are Familiar with Major International Cement Traders from Egypt, Lebanon, Cyprus, Turkey, Switzerland, Spain, Portugal, Mexico, Dubai, Pakistan, India, Thailand, Taiwan, South Korea and China. 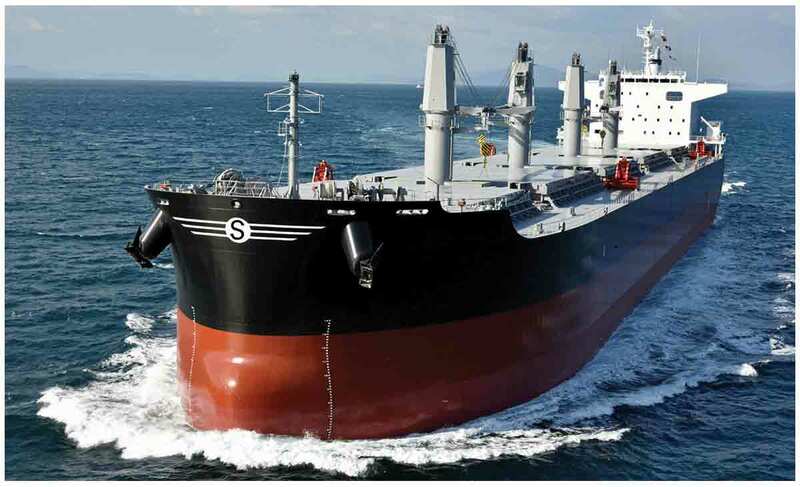 Dry Bulk Commodities Handling Is Such a Chain Process with Many Phases, Still We Have Enough Experience to Do It with International Quality Assurance.